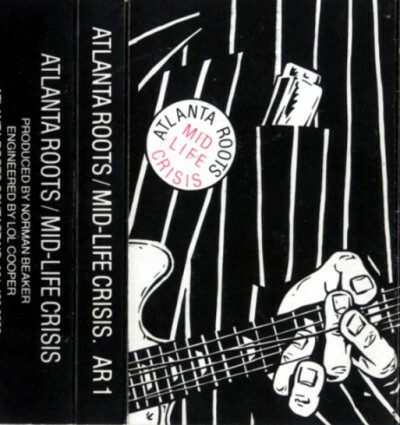 'Mid-Life Crisis' (cassette) recorded at Cavalier Sound Studio, Stockport in 1991. Produced by Norman Beaker & Engineered by Lol Cooper. Great band, proper musicians, and nice guys.